If you’re coming to the boat and sportsman exposition later this month you’re likely looking for Myrtle Beach condo rentals where you can stay. 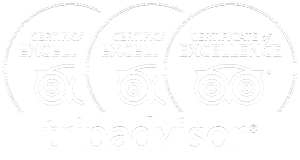 At Condo World we have the largest assortment of Myrtle Beach condo rentals anywhere in the region for you to choose from. Our oceanfront rentals with gorgeous phenomenal views are something you won’t soon forget. The 29th Annual Grand Strand Boat and Sportsman Expo will take place at the Myrtle Beach Convention Center from 10 a.m. to 7 p.m. on Friday, January 11, from 9 a.m. to 7 p.m. on Saturday, January 12 and from 11 a.m. to 5 p.m. on Sunday, January 13, 2013. This year the exposition will feature The Swampmonster, Jeff Quattrocchi, who will wrestle a 200 pound alligator. The Myrtle Beach Convention Center will be home to boats, boating accessories, ATVs, hunting, biking and more. Don’t miss the informative seminars also taking place on a variety of subjects. Tickets are $5 for Seniors, $7 for Adults, $3 for children ages 3-18 and free for children under 3. Complimentary parking will be provided. In addition to our beautiful condo rentals we also have beach houses with pools and spacious beautifully decorated penthouses. If you’re hoping to do some golfing while you’re here, the courses are open to you throughout the winter months. We can set you up with golf packages on the courses and at the times of your choice. Give us a call at 1-800-753-4537 today. 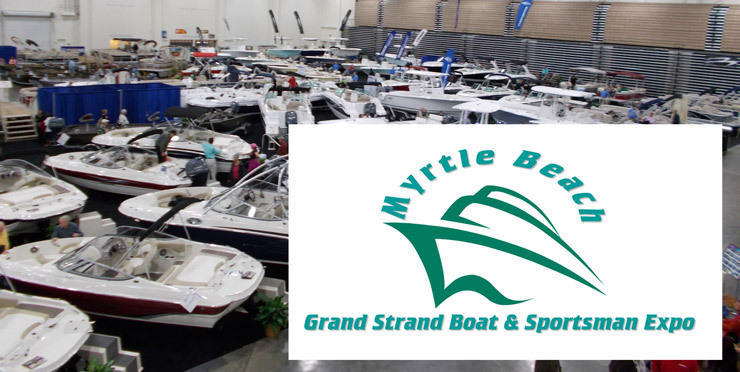 29th Annual Grand Strand Boat and Sportsman Expo will take place at the Myrtle Beach Convention Center from 10 a.m. to 7 p.m. on Friday, January 11, from 9 a.m. to 7 p.m. on Saturday, January 12 and from 11 a.m. to 5 p.m. on Sunday, January 13, 2013.